You can count on one hand how many September days I will spend at home in September, but don’t feel sorry for me – I love this ministry and this life! This month I have the privilege of serving pastors in New Mexico, Canada, and Maryland – much of it with my wife at my side. I want to thank those of you who pray for us as we serve pastors on behalf of LifeWay. It really does matter! As you pray for us, I thought it might help you to understand how I am helping pastors win at church and at home. These four initiatives have become the core ministry of the department I lead called LifeWay Pastors. Last September, LifeWay Research discovered 94% of ministry spouses are satisfied with their marriage. This was great news! This study also exposed some of the challenges they face: 37% do not get the attention they need from their spouse because the church needs so much; 9:10 say their spouse being in pastoral ministry has positively affected their family; 44% believe the church expects the needs of their family to be secondary to the church. LifeWay Pastors hosts a dozen date nights each year for ministry couples in North America. 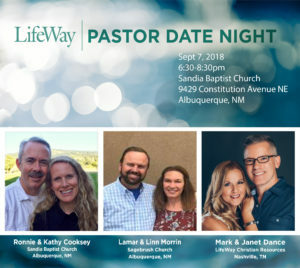 We partner with state conventions, seminaries, and associations to bless 50-100 couples with a nice meal, an encouraging panel, and lots of free LifeWay resources. Childcare is always provided because we are unapologetically going after young couples. 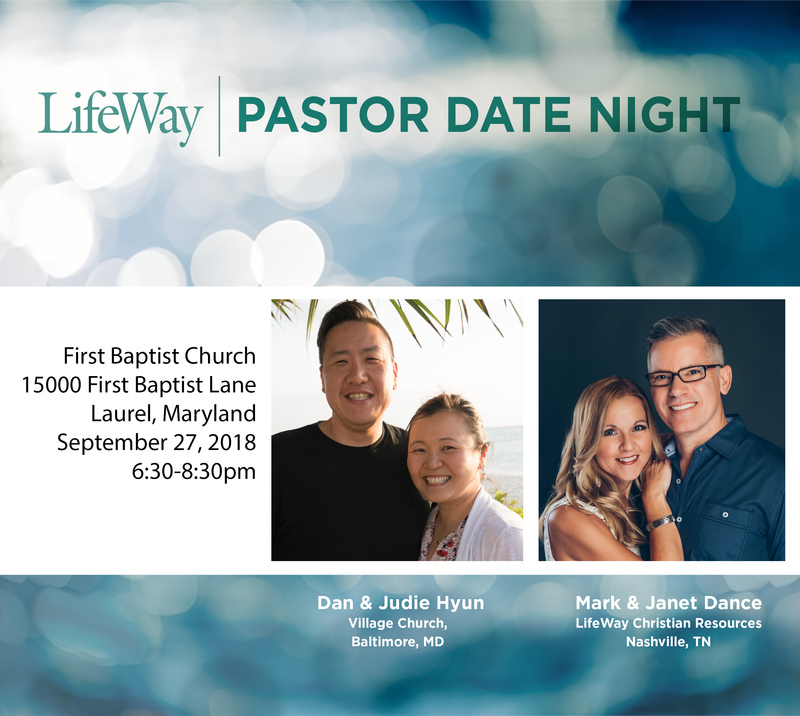 Several ministries have successfully used our date night model to serve pastors in areas we will likely never be able to reach. Janet has been a pastor’s wife for over thirty years, and a pastor’s kid her whole life, which explains why she loves investing in pastors’ wives so much. Although we do not host marriage retreats or conferences, we do have the opportunity to speak at about a half dozen retreats and conferences each year. Here is a brief video we shot from a recent retreat in Tucson, Arizona. We love being an Aaron and Hur to these ministry couples. 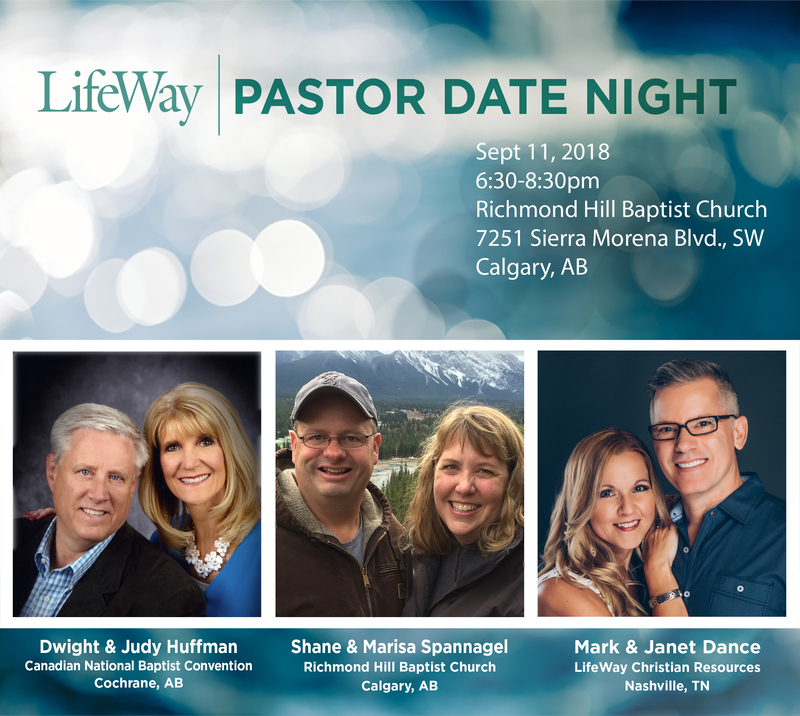 LifeWay loves pastors and invests in strengthening their marriages by sending us to encourage them. A Pastors Essentials is a 2-3 day discipleship workshop for about two dozen senior pastors. 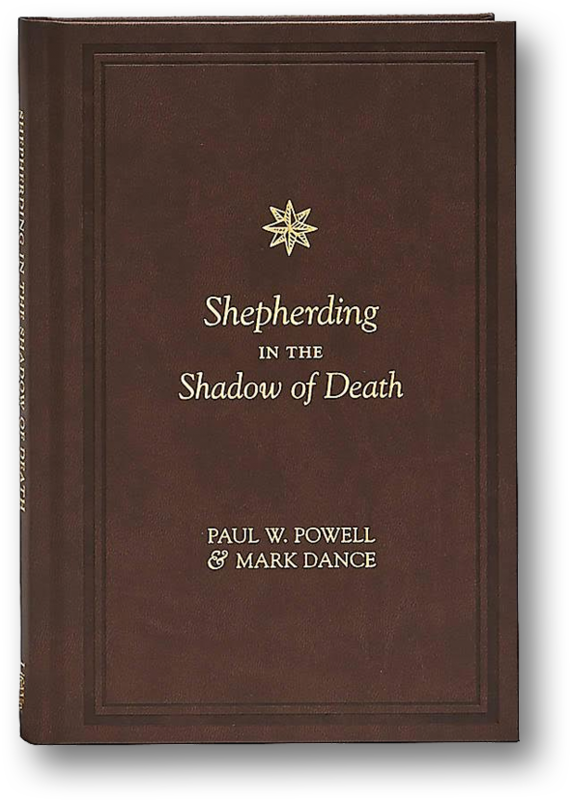 It is designed to help pastors lead the disciple-making ministry in their churches. I lead a handful of these each year around the country on behalf of our Church Partnership Department. Usually, these are co-hosted by one of our Southern Baptist state conventions. LifeWay has “Essentials” workshops for these ministries as well: kids, students, education, worship, groups, etc. This online arm of LifeWay Pastors is led by our new managing editor Matt Henslee. Matt is a pastor in New Mexico and has a passion to help equip and encourage pastors by providing them with practical content every day. I love serving pastors with Matt! This part of LifeWay Pastors is under the ministry umbrella of a very talented Facts & Trends staff. Thank you again, friends, for holding us up in prayer as we hold up the arms of pastors, spouses, and seminarians. And thank you for subscribing to this blog!